L’Amandier is very pleased to be attending a truly traditional Country Fair held in the Town Estates Parks of the market town – Melton Mowbray “the Rural Capital of Food”. 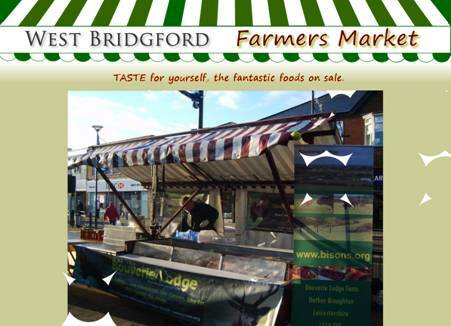 L’Amandier Macarons Attends the West Bridgford Farmers Market – Shop Until You Drop! ATTENTION foodies! Come and see us and 30 over stalls. It is a fantastic social event with businesses and families attending, so we hope to see you there and TASTE for yourself all of the fantastic foods!